At a recent wedding, Allu Arjun and Sneha Reddy’s kids Ayaan and Arha were seen in traditional outfits by Samta & Shruti Studio. Arha looked adorable in a pure kanchi pattu lehenga paired with embroidered puff sleeves peplum blouse. 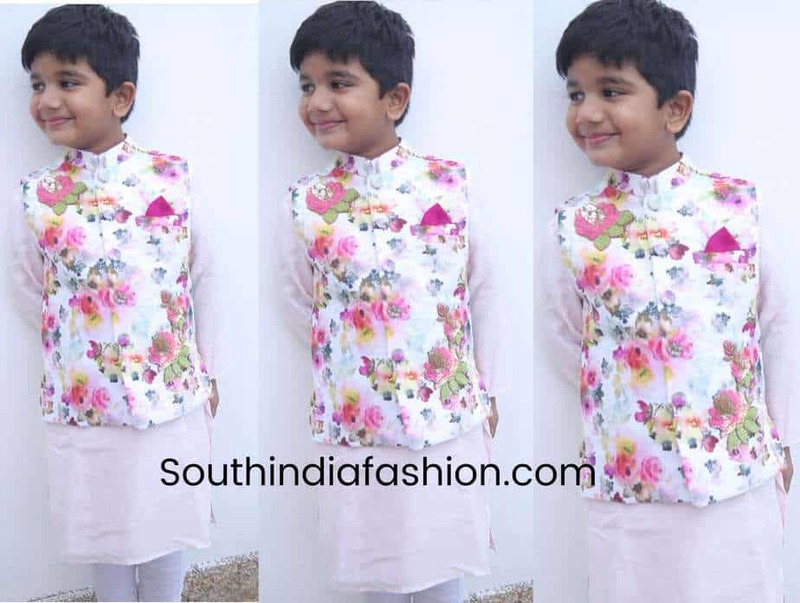 Ayaan looked cute in a pink kurta pyzama paired with floral bandi jacket!